Skechers even use the same font of the famous “Just Do It” Nike slogan. 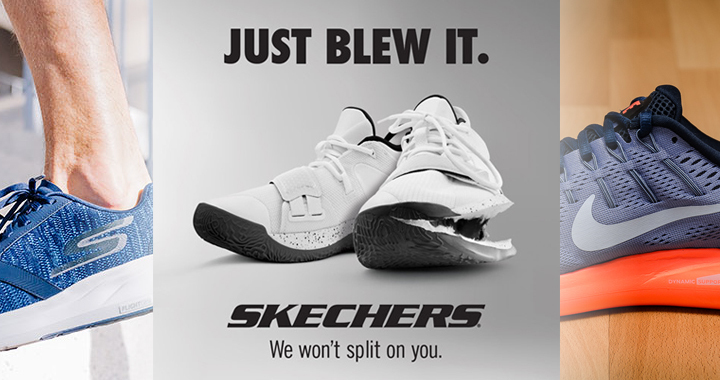 “We won’t split on you” is now a promise that skeptics, haters, and general sports shoe fans will doubly look for from Skechers from now on. 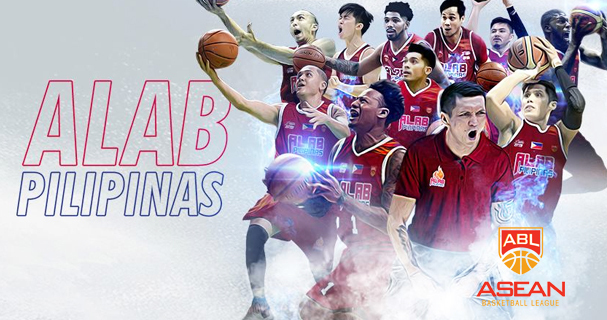 Alab Pilipinas kontra 7’4’’ Deguara, Mono Vampire ngayong Linggo na (Jan 14)! Makakaharap ng Tanduay Alab Pilipinas ang 7’4’’ na higante at tubong Malta na si Samuel Deguara. 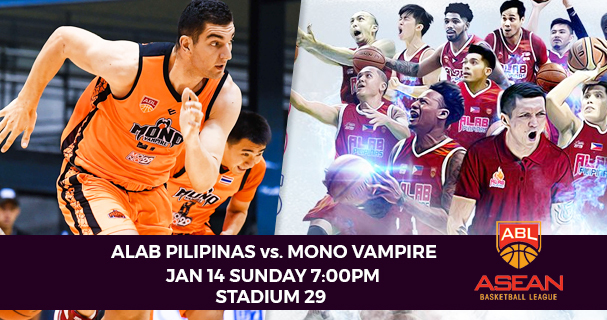 Filipinos in Thailand can now enjoy once again the excitement and thrills of watching professional basketball games live, thanks to Mono Vampire Basketball Club of Thailand. Is this the holy grail for skin whitening and rejuvenation? 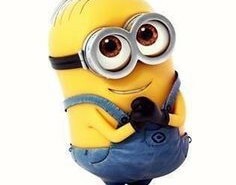 Check their website for more information. 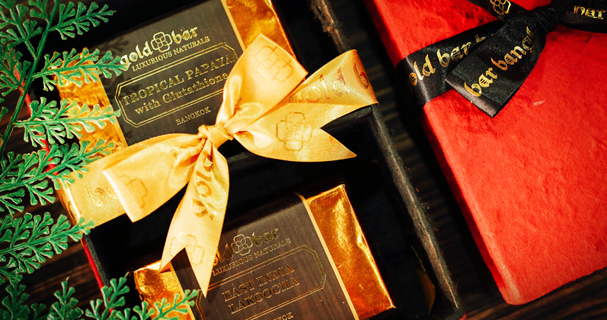 and let us know your experience to their products through the comments below. Bes, alin ang mas gumuhit na TV ad sa puso mo: team McDo o team Jollibee? 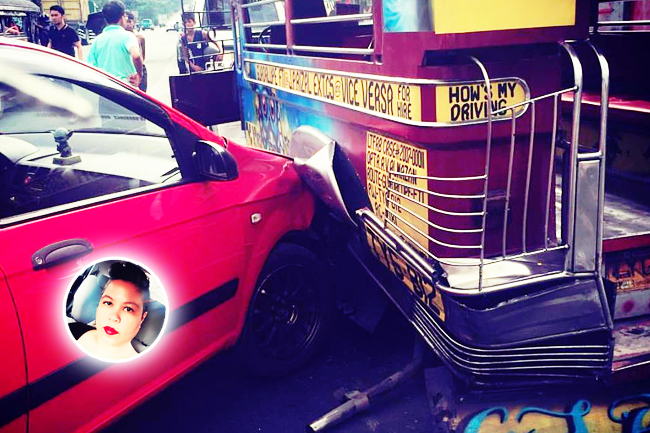 Nakakatuksong pagkumparahin ang dalawang patalastas. Parehas kasi ito ng tema: ‘first love’ o ‘love at first sight’, mga pag-ibig na ‘sure na’ ngunit hindi pala. 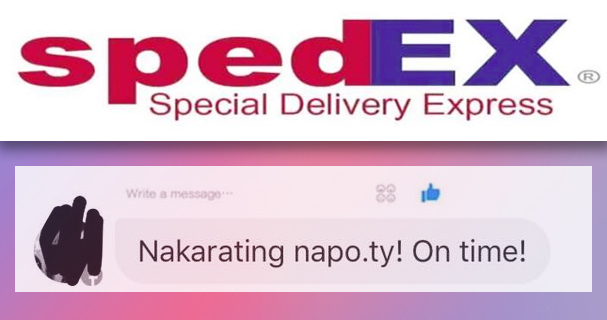 You can contact SpedEX Air Cargo Thailand at 0897814937. 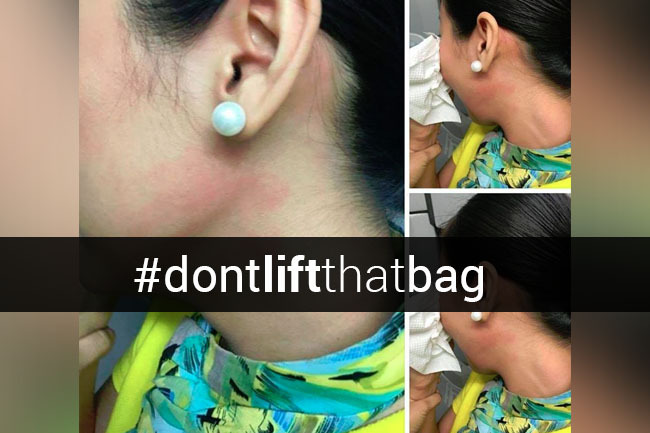 It is not a flight attendant’s task to lift a passenger’s carry-on luggage into the overhead bin. They can assist, but the lifting of the bag itself is not their mandatory task. 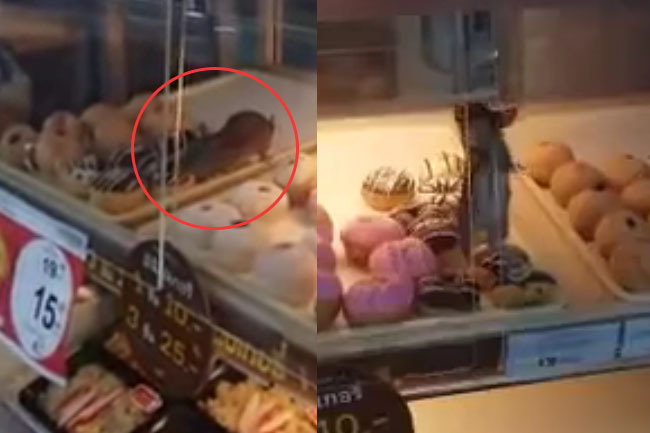 The guy is moving among those yummy circular pastry pies! 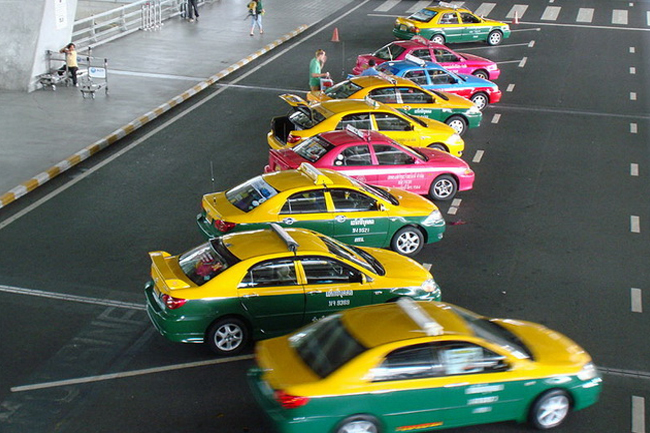 Beginning late April this year, metered taxis in Thailand will increase fare for at least 5 percent as part of the second phase of the fare adjustment which has been long-delayed since 2014. 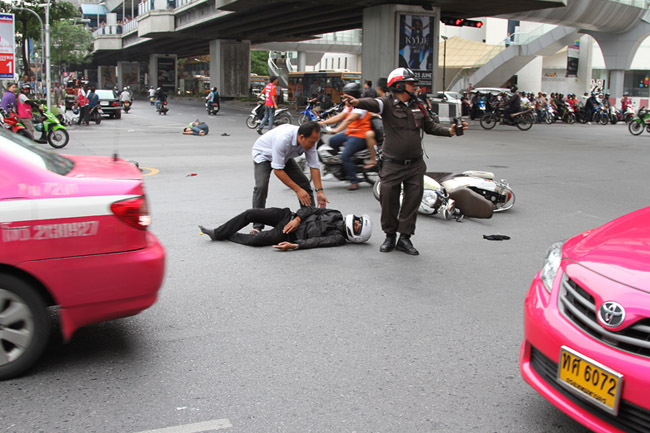 Can you guess how many people die in Thailand each day from road accidents?